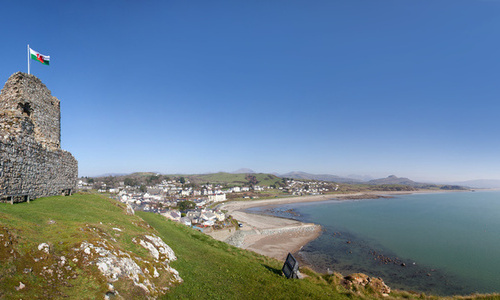 Snowdonia and the area surrounding boasts vast areas of natural beauty and unique scenery. Both the scenery and the activities that can be done around Snowdonia are so diverse that anyone will find something to suit their taste. Take the adventurous route and go white water rafting near Bala or take the world’s fastest zip line in Bethesda. 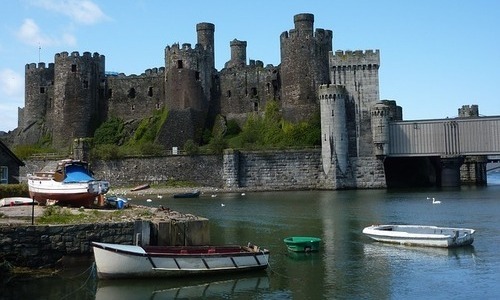 You can explore the past and visit the imposing Welsh castles in Harlech, Caernarfon or Conwy. The industrial heritage of North Wales is undisputed, places like the Electric Mountain in Llanberis, the Sygun Copper Mine in Beddgelert or the Llechwedd Slate Caverns in Blaenau Ffestiniog are witnesses to that. 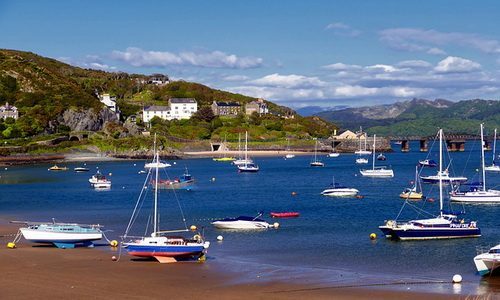 A holiday in Snowdonia can be relaxing too, as there are plenty of cozy towns and villages on the coast like Barmouth, Llanfair or Criccieth. 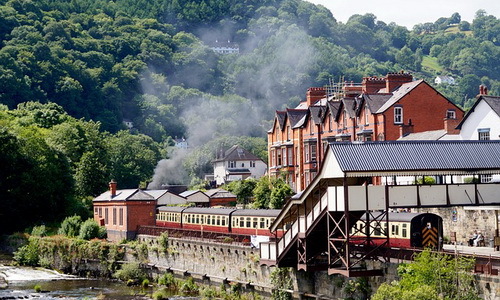 Taking a ride on the historical railways found in North Wales and enjoying the wonderful scenery. 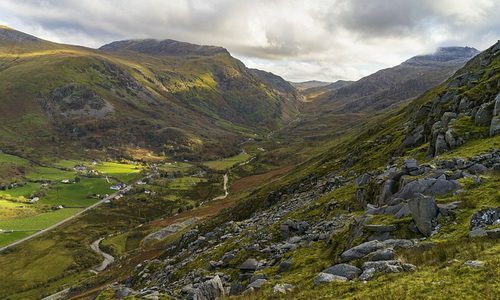 Certainly, most people associate Snowdonia with Mount Snowdon, the highest peak in Wales, and indeed many people visit Snowdonia every year for the wonderful walking routes. 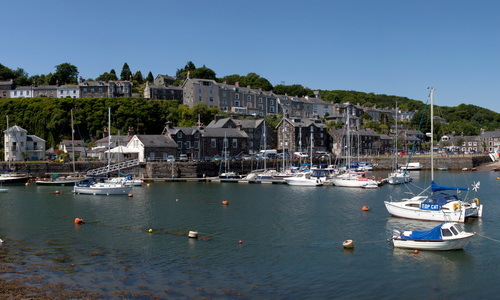 Below is a list of some of the most popular towns and villages in and around Snowdonia.